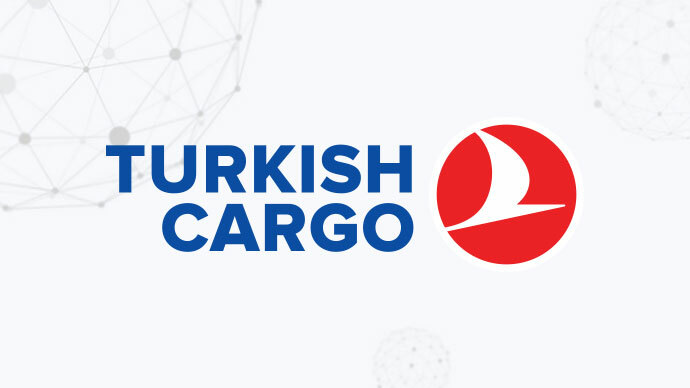 We are very pleased to announce that Turkish Cargo will be joining the World Mail & Express Americas Conference (WMX Americas) 2019 as an Exhibitor. In addition to the flight network of Turkish Airlines, which flies to most destinations of the world, Turkish Cargo provides air cargo services to more than 300 destinations in 124 countries and operates 85 direct international freighter destinations. Turkish Cargo serves with 20 freighter as well as 330 passenger aircraft of Turkish Airlines, from Istanbul hub which has strategic importance as the centre of gravity for logistics. Our goal, as the fastest growing and developing air cargo brand in the world, is to be one of the top 5 air cargo carriers in 2023.